Robert Boehme is founder and CEO of PTScientists. 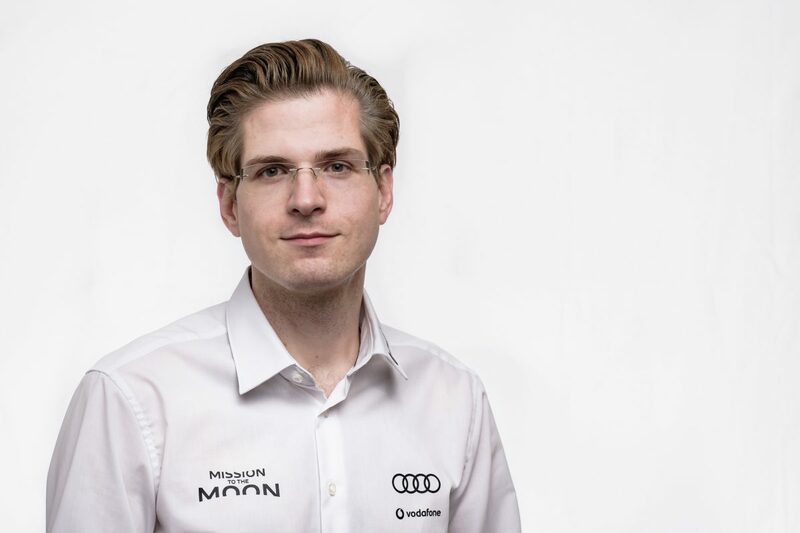 He took his childhood passion for science fiction to the next level when, together with six friends, he founded the “Part-Time Scientists” and entered the Google Lunar XPRIZE. Over the past decade he has grown the team from a small group of passionate volunteers, to a full-fledged new-space company, employing over 50 people.